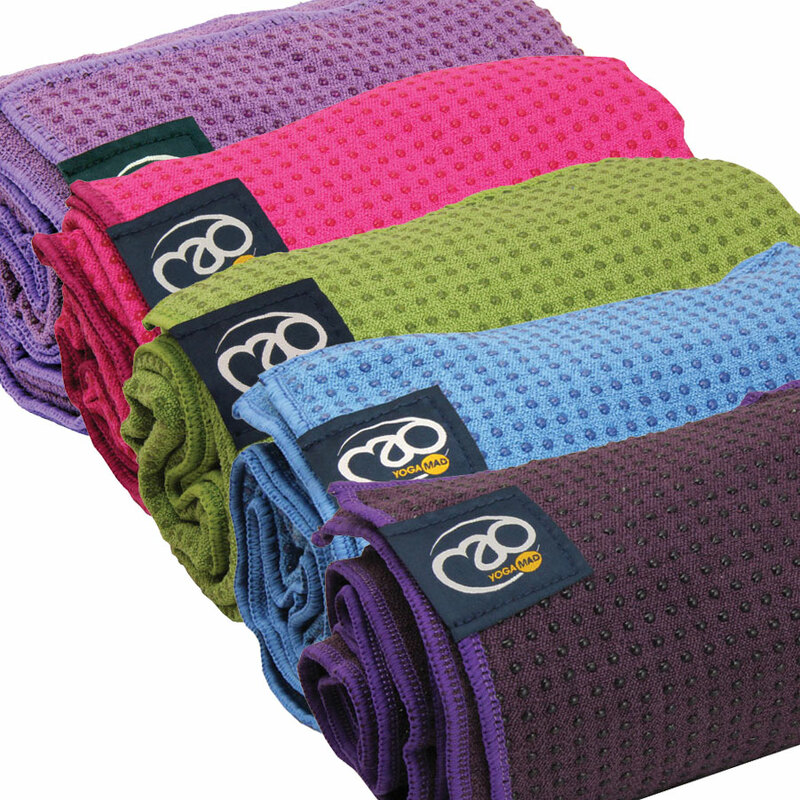 These super absorbent Grip-Dot Towel’s are highly versatile. Use them with the dots up for an anti-slip yoga mat, either on their own or on top of a class mat for hygiene. 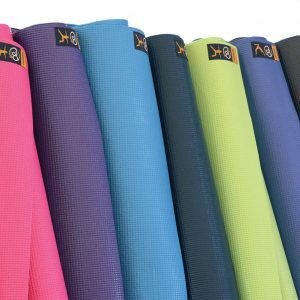 Use them with the dots down and the mat will be held in place on any smooth surface – ideal for use in hot or power yoga where you sweat a lot and will want to wash your mat after each practice. 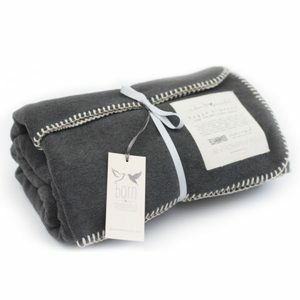 These towels also make great travel yoga mats as they fold up to fit in your suitcase easily. The Grip-Dot Towels come in a convenient net mat bag and we have a variety of colours to choose from. 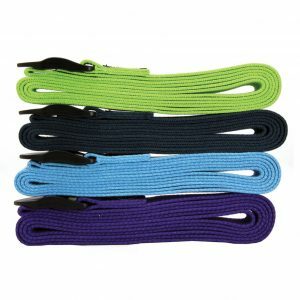 Hi-wicking polyester yarn coated with silicon dots.